ILHAM Afghan Cuisine in Jangpura was started a few years ago by Aditi Sabbarwal. 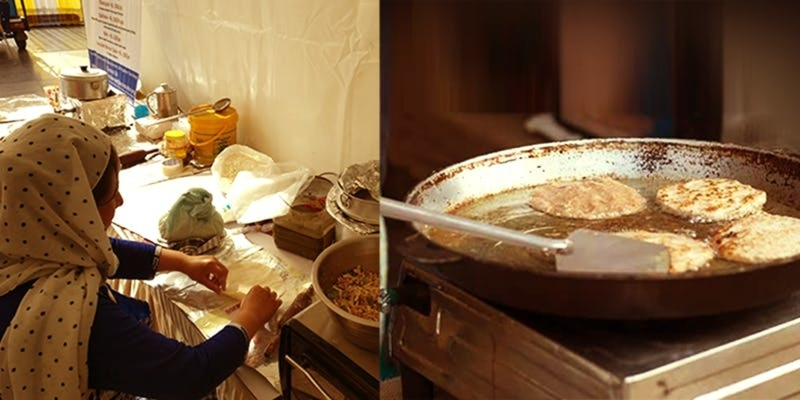 With a core team of 4 refugee Afghan women, the catering company is probably the only successful hope for these women. In fact, here you can sit down or order a takeaway or have them cater and feed Delhiites an aggressive plate of pure Afghani dishes. 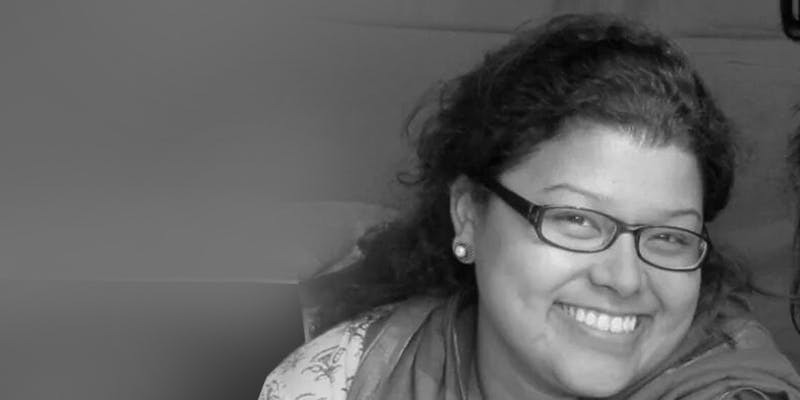 Aditi set up her team of illiterate Afghan refugees [many are single mothers] some time in 2015. The company was part of an intiative that she had launched with the help of UNHCR. Besides, what’s really intriguing and somewhat heart warming is that not calling these refugees entrepreneurs would be a disservice. So, while their story is inspiring; their food is gob smacking delicious! 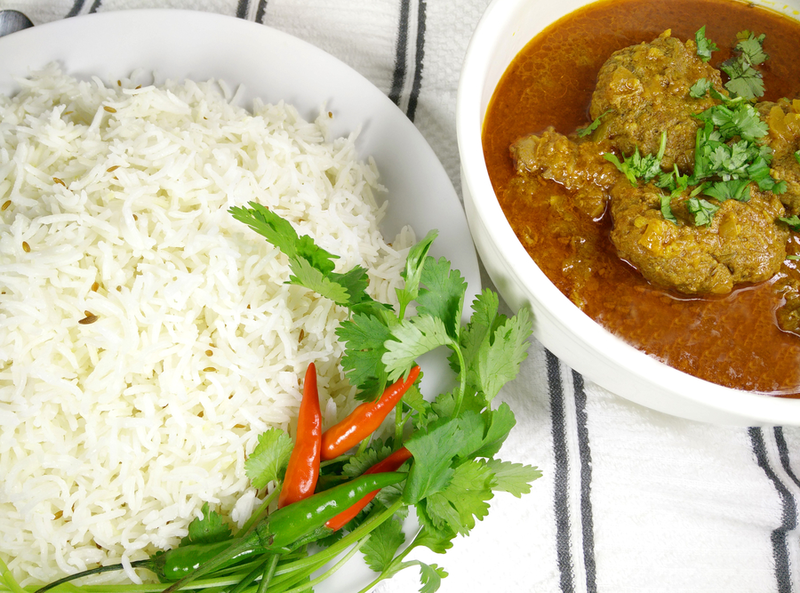 ILHAM made its debut in the Delhi food circuit at Dastkar’s Asia Bazar in September 2015. Although the stall was a runaway success and the 8 member team that hosted it found the much needed cash, only 4 remained steadfast in their resolve. 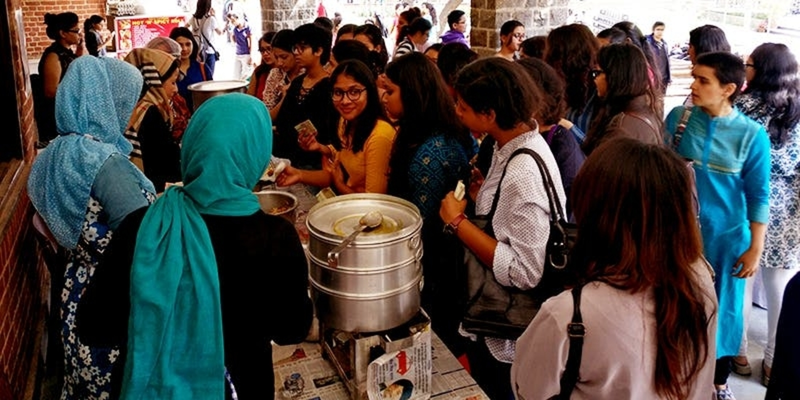 Nadiya, Zaynab, Zara and Nighat continue to work toward building a bright future for themselves; running the catering company with the help of Aditi. So, while the food here is authentic and somewhat expensive, it’s totally worth dropping everything rn! 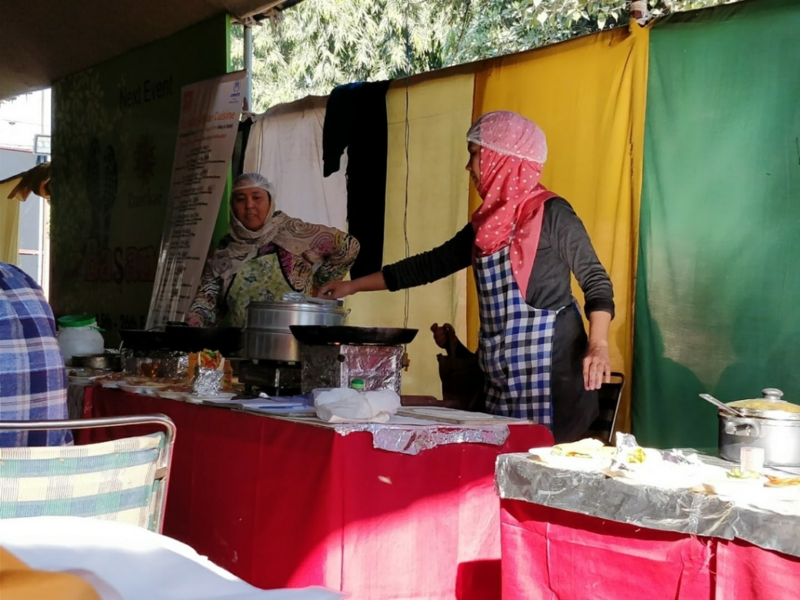 Moreover, ILHAM also won the prestigious ‘Best Women Food Entreprenuers’ in 2018 by Delhi Food Walks. Whether you’re a hungry soul or just love Afghan dishes – ILHAM will always punch you with delicious flavours. Louiz Banks Quartet To Headline The Jazz India Circuit Launch Concert!